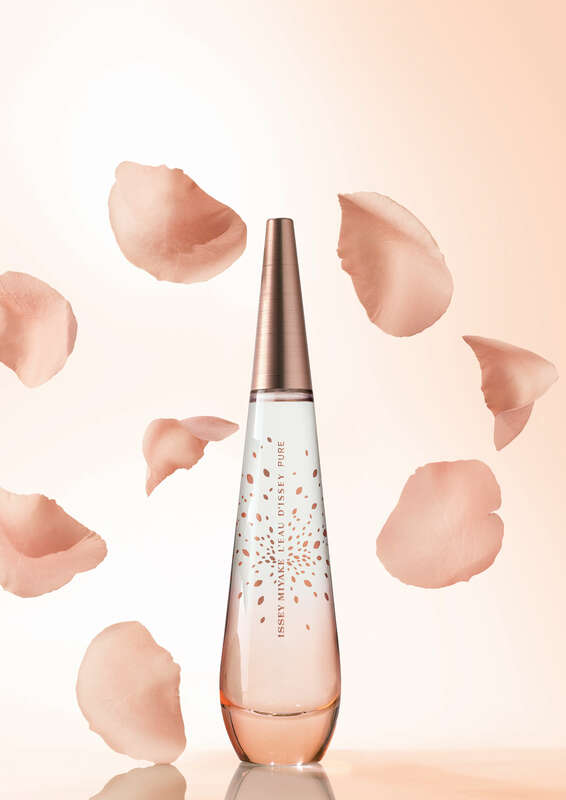 As the name inspires, Issey Miyake L’Eau d’Issey Pure Petale de Nectar, it is a sweet nectar perfume composed of a generous drop of nectar, born from purest roses and leaving a mature/deep aroma behind. It opens with fresh pear notes along with floral roses seasoned with cashmeran, sandalwood and ambergris notes. Perfumers tried to create a gourmand perfume that starts with simple fruit but develops into the essence of flower nectar. 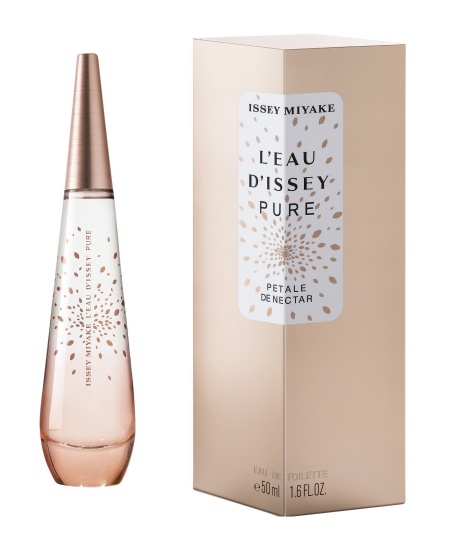 Issey Miyake L’Eau d’Issey Pure Petale de Nectar is available in 50 and 90ml Eau de Toilette.